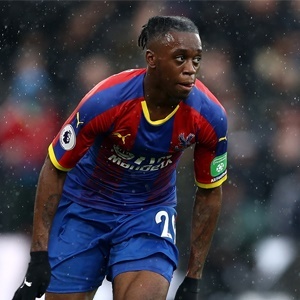 Cape Town - Crystal Palace will face a tough battle to keep hold of Aaron Wan-Bissaka this summer as Tottenham Hotspur are ready to make move for the defender. Wan-Bissaka has been exceptional since breaking into the Eagles' first team and there is a long list of clubs - including Manchester United - keen to take him in the summer. Reports claim they are to sell England right-back Kieran Trippier and use some of the £20 million to make a move for the Palace ace. Eagles boss Roy Hodgson will no doubt face another close season in which his best transfer business will be to keep his top players at Selhurst Park rather than see them being poached away by rivals. Meanwhile, Palace are waiting to see how bad the defender's injury is after he pulled out of the England Under-21 set up at the weekend.